Beneath The Sea. 50 x 76cm Original Oil painting on canvas by Wayne Clements. Available framed or unframed. 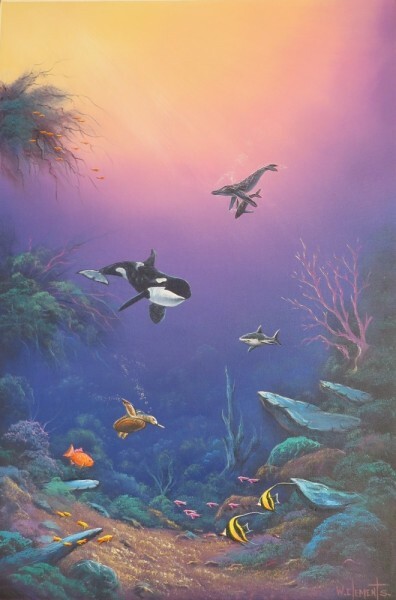 This colourful underwater scene would brighten any decor, or make a wonderful addition to any art collectors portfolio.